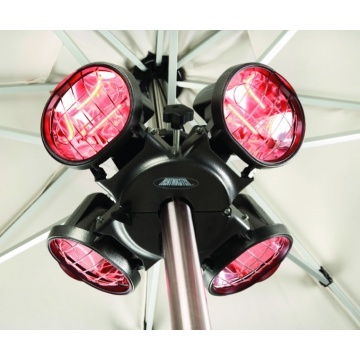 The Heatmaster Popular Parasol Patio Heater, black 4 head parasol electric heater with halogen elements. Twin switch model, use all 4 heater heads or just 2 at any one time. 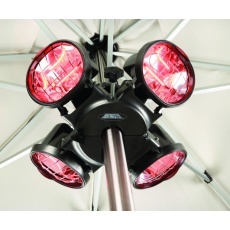 Heatmaster U3 electric halogen patio heater. Halogen heat output 4 x 500 watt. Total heat output 2000 watt (2kw). Costs 15p (approx) per hour to run. Fits any pole size 35-55mm. 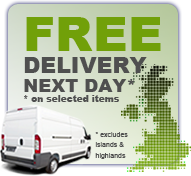 1.9 meter cable supplied or can be wired to mains electric.